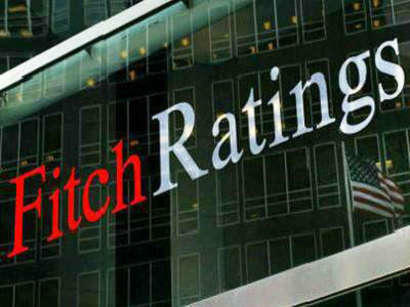 Fitch Ratings confirmed the long-term foreign and local currency issuer default rating (IDR) of Altyn Bank (a subsidiary of People’s Bank of Kazakhstan) at "BB" and decided to leave the bank’s rating at RWP (Rating Watch Positive) with a positive outlook. This decision reflects the position of Fitch that People’s Bank of Kazakhstan, currently owning 100 percent of Altyn Bank's shares, will support the subsidiary, if necessary, taking into account the small size of the bank, as well as the planned sale of the majority of the bank’s shares to China's CITIC Bank Corporation Limited (CNCB). People’s Bank of Kazakhstan signed a memorandum of understanding with CNCB in November 2016. Completion of the deal for the sale of 60 percent of Altyn Bank’s shares is expected in 2018. People’s Bank of Kazakhstan JSC is a leading financial group and a leading retail bank in Kazakhstan with the largest customer base and distribution network. The bank is developing as a universal financial group, offering a wide range of services (banking, insurance services, leasing, brokerage and asset management services) to its retail customers, small and medium-sized businesses and corporate clients. The bank also operates in Russia, Georgia and Kyrgyzstan.